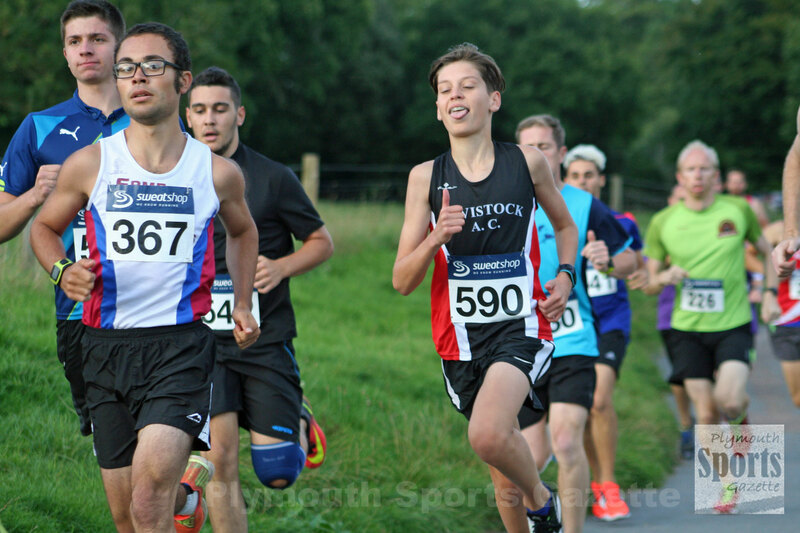 BEN MOORISH was first runner home at a bumper penultimate Armada Summer 5k Series run on Wednesday night. The event attracted the biggest turnout of the season, with 230 athletes completing the multi-terrain course around Saltram Park. That was 30 runners more than last month. And, for the first time this year, Ashley Smith did not claim victory. The City of Plymouth athlete had won the opening four series legs but was not at August’s race. In his absence, Moorish secured a comfortable victory. He finished in a time of 17 minutes and 26 seconds. Second home was Edward Mole, who clocked 17.43, with Storm Plymouth’s Ross Perkins third in 17.53. 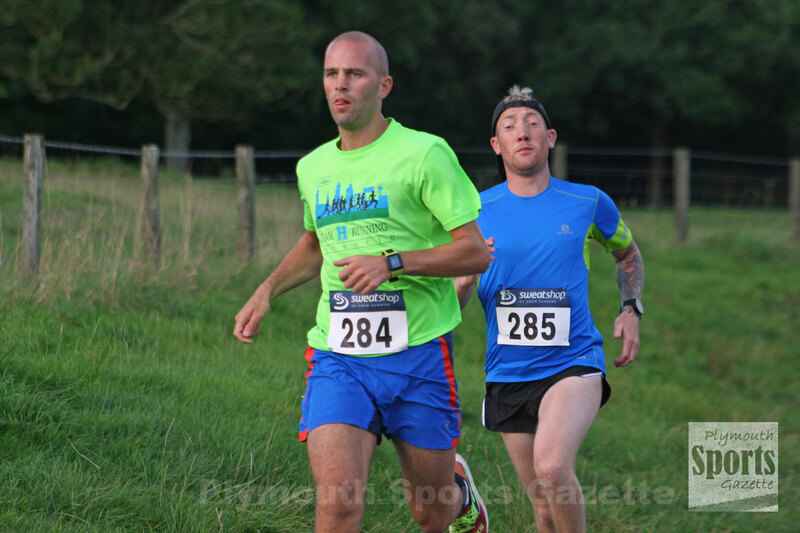 Following him in was Graham Smith (18.14) and team-mate Pete Waumsley (18.30). Plymouth Harriers’ Miriam Barber was first female over the finish line. She clocked 19.46 minutes, with Charlotte Horseman-James second women in 21.17 and Tavistock’s Issy Dunlop third in 21.37. The final run of the series takes place on Wednesday, September 13. Full results from August’s run can be found HERE.